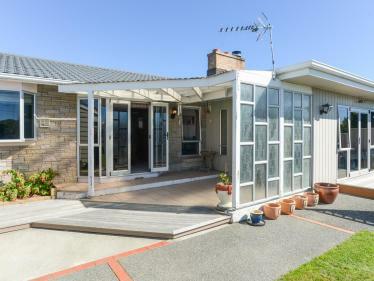 Enjoy the space and comfort of this ideal family home. 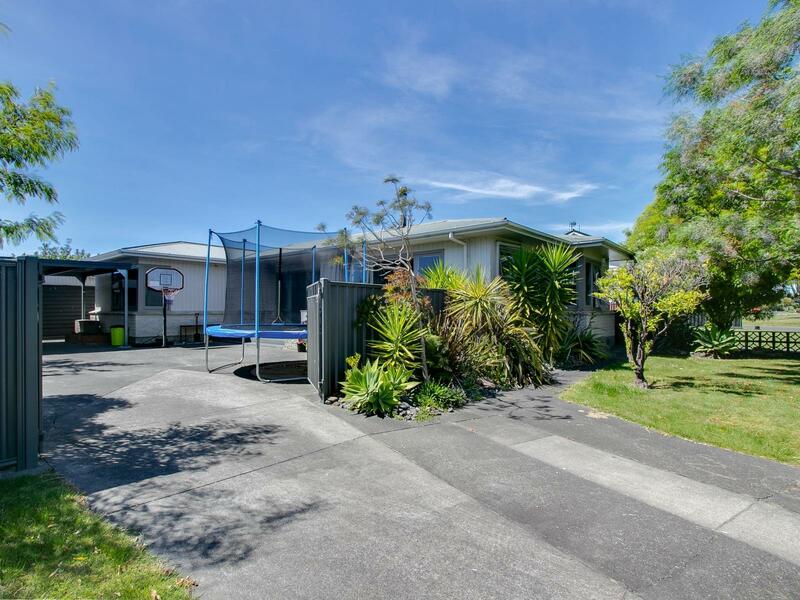 Located in the heart of Salisbury Ave, Tamatea, you will find this 1970's home with a warm inviting family feel. 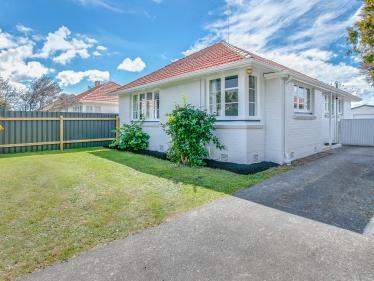 Boasting 3 good sized bedrooms, this well presented home has been tastefully redecorated including an updated bathroom & separate toilet. The spacious separate laundry is perfect for families. This home captures the natural sunlight, through its many large windows and combined with the new carpet throughout it creates a warm and comfy home. The house has been fully insulated top and bottom and includes a Heat Pump and compliant fireplace. 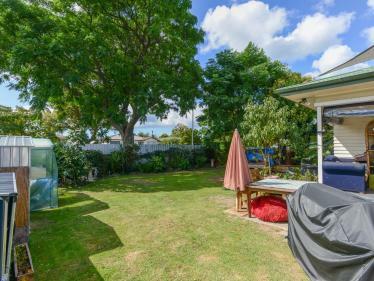 Set upon a fully fenced 604m2 section this child-proof yard offers plenty of room for play equipment and the family dog. Kids can also enjoy the large park area located directly across the road. The double garage offers plenty of space for extra storage and parking. 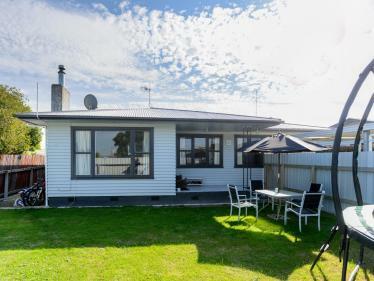 Located in a family friendly street within easy distance to the Tamatea Shopping Centre, Airport, local walkways, and parks. Currently tenanted on a periodic tenancy this property may also be ideal for investors as the tenant is happy to stay. Call today for your private viewing.